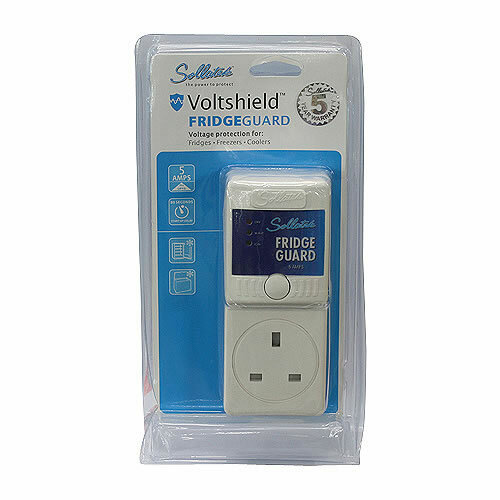 Protects against high and low voltage, brown-outs, power back surges and voltage dips. 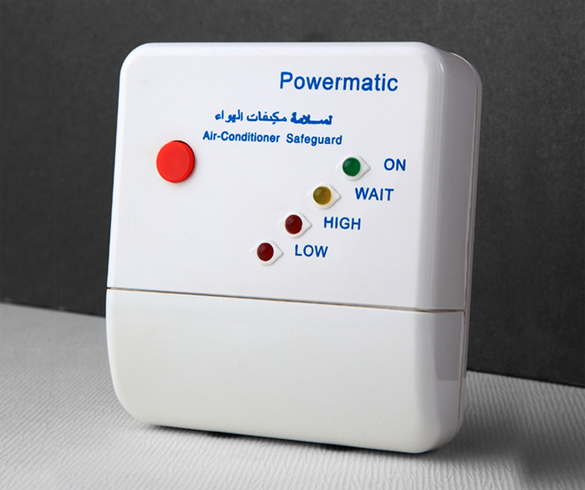 These condition are extremely harmful and damaging to electrical and electronic equipments. 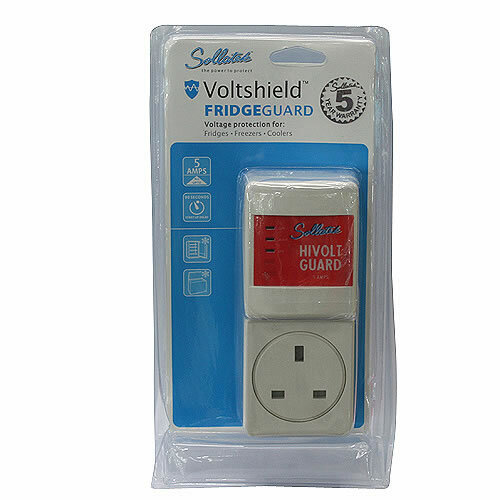 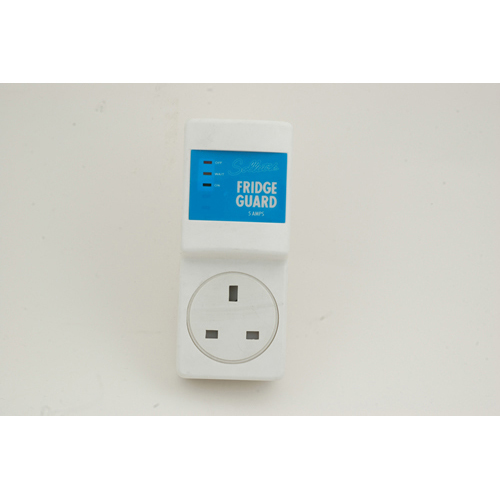 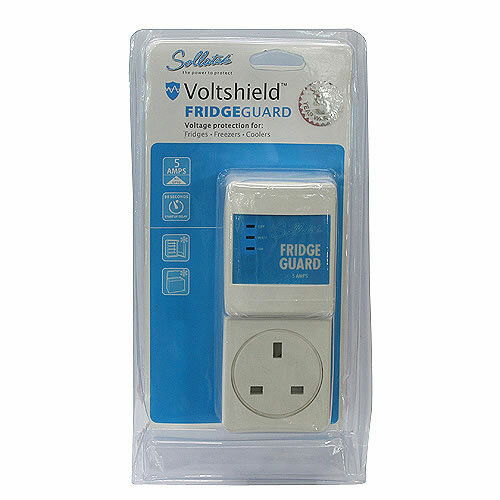 By disconnecting the power when it is bad and reconnecting automatically on return of normal power, the AVS appliance Guard safeguards and protects against short term and long term damage to ensure longevity of your appliances. 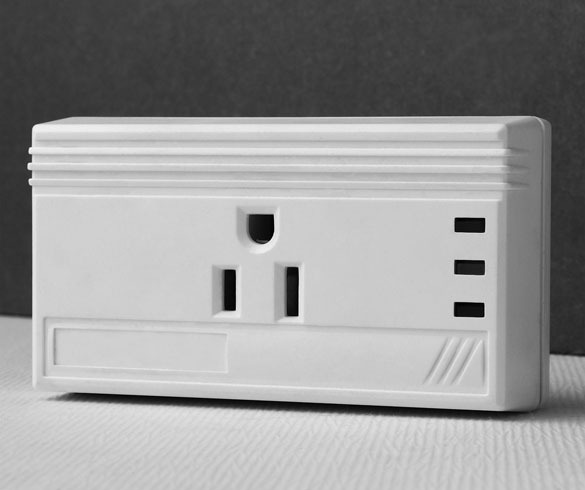 Reconnection takes place after a start-up delay to protect against frequent fluctuations.